In this episode of Sidewalk Cops, Gabe and Micah track down and capture a chronic litterbug in order to make our public walkways a cleaner and safer place. 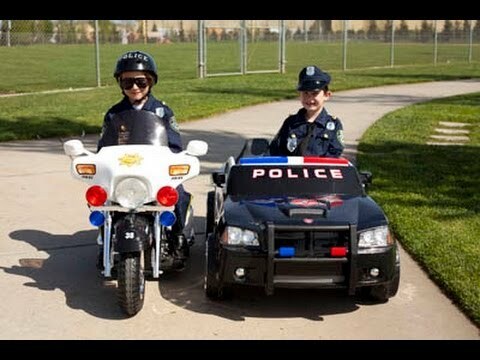 Subscribe for more Sidewalk Cops episodes! Happy Riding! Follow us on Facebook! https://www.facebook.com/pages/Sidewalk-Cops https://www.facebook.com/GabeAndGarrett Behind The Scenes Sidewalk Cops 3! https://www.youtube.com/watch?v=bDtFew5EaOU Sidewalk Cops 5 - The Fire Starter https://www.youtube.com/watch?v=s8HLA6UiK24 Sidewalk Cops 4 - The Car Thief https://www.youtube.com/watch?v=vjXoVak4ob0 Thanks for watching The Gabe and Garrett Channel!